Leicester is a city located in the East Midlands which has the River Soar running through it. Popular landmarks, within the city that bring in tourism are Abbey Park, Botanic Gardens and Gorse Hill City Farm. It is also home to the University of Leicester. The city hosts many annual outdoor events such as Leicester Riverside Festival and the City Festival. 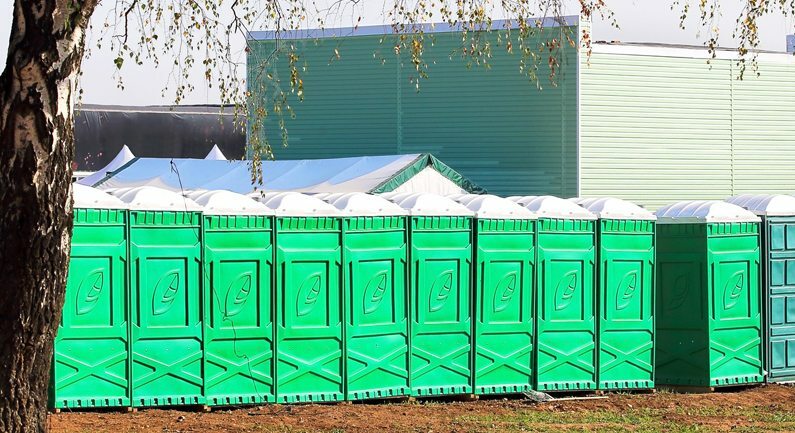 When organising large festivals, such as these in Leicester, you will require a set amount of portable toilet and welfare facilities in order for them to be lawful. The HSE have certain rules and regulations and state how many toilets should be present which is determined on how many people are attending the event, how long the event will last and whether, or not, alcohol will be consumed. 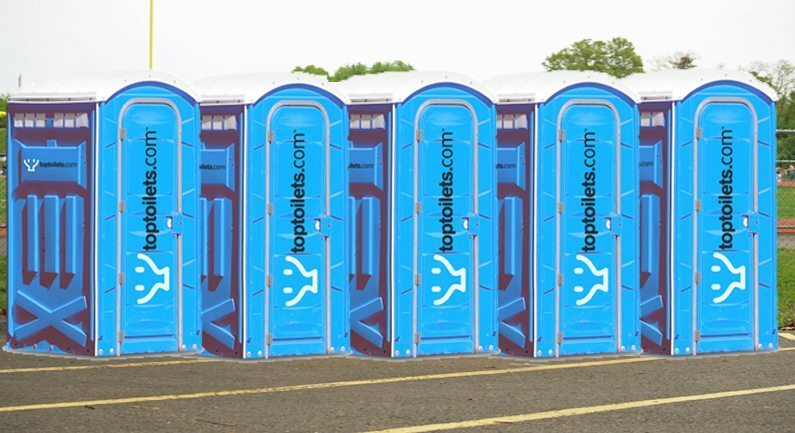 Here at TopToilets, we strive to offer you the best customer service and always make sure everything is delivered on time to make sure you never have to worry about your portable toilet hire. Our job is to make your job easier. 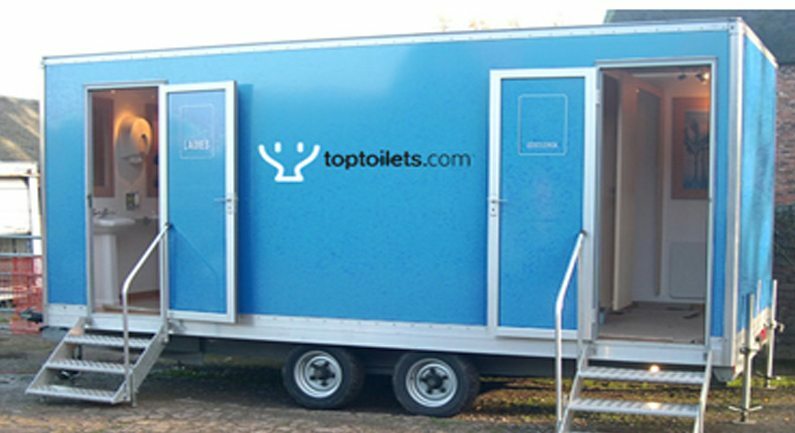 Want more information on how TopToilets can sort you out with portable toilet hire? Fill in our easy 1-minute form online for a quick quote or give us a call on 0844 272 3070 and have a chat with our expert team. Loughborough is a town within Charnwood in the county of Leicestershire. A little known fact about it is that it was the destination of the first package tour by Thomas Cook, back in 1841, and it is also the home of Loughborough University. In 2014, a £19million regeneration scheme was announced to create a new inner relief road, improved pedestrianised realm for the town’s market place and new bus shelters and revised bus stop locations. 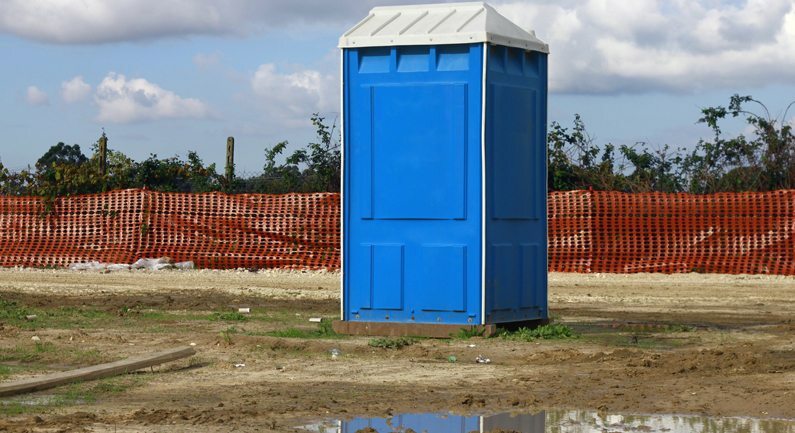 On large construction sites, such as those associated with these revamping projects, there is a legal requirement for the amount of portable toilets needed for the workers. The amount of toilets you will need depends on how many workers there are and whether they will be used by just men, just women or will be mixed use. Here at TopToilets, we work efficiently to make sure this duty of care is always met, and we always find you the lowest price on the market. This county town of Northamptonshire is in the East Midlands and lies on the River Nene. With a population of 220,000 people, it is one of the largest towns in the whole of the UK and is located 50 miles from Birmingham. There are a number of popular events which take place throughout the year, that bring in visitors from all over, such as the Delapre Beer Festival and the Northampton Balloon Festival. Here at TopToilets, we have high availability on our festival toilet hire. 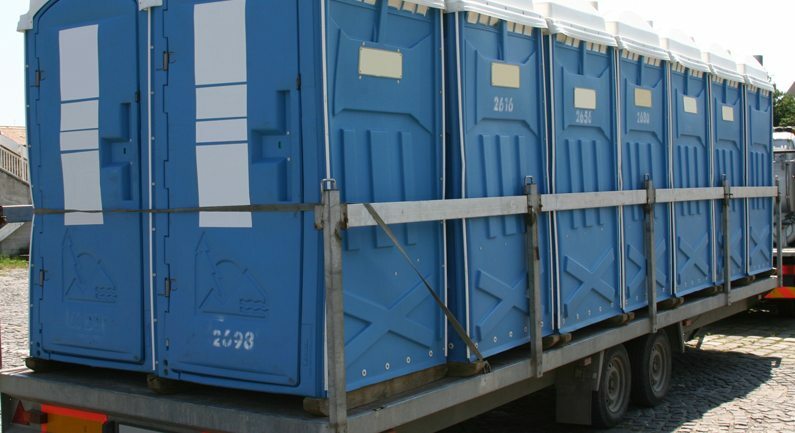 The HSE suggests one toilet for every seven-people based on an eight-hour day, and considering we have depots all over the country, providing your event or site with this many portable welfare facilities is never a problem. We also have luxury toilet hire for any VIP’s, or if you’re just feeling fancier. These have wooden flooring, modern interiors and vanity mirrors. We also have the best prices on the market, thanks to the best in the business companies we work alongside. Hinckley is a market town known for having been the site of the Battle of Bosworth. The town has a passionate sporting culture and is home to Hinckley Town, Hinckley Athletic, Hinckley FC and Hinckley United football teams. In November 2015, a £1billion investment was announced to regenerate the town centre, including a new cultural quarter. The plans include general, cosmetic work and making the public realm and footpaths more pedestrianised. Here at TopToilets, we have been working on sites like these since 2003 and are the number one choice for portable toilet hire, not just in Hinckley but the whole of the UK. We offer the best customer service and make sure everything is always delivered on time for you to assure your duty of care is always met and that you meet the regulations and standards set by the HSE. Our team thrive off making your job easier, and there’s never a job too big or small for us. Interested? Fill in our 1-minute for online for a quick quote or give us a call on 0844 272 3070 and have a chat with our expert team.